High Achievers, Melissa’s expertise can change your life. 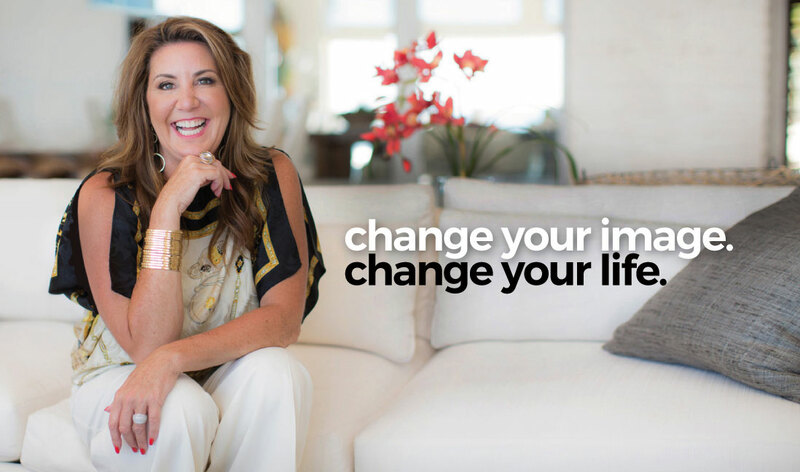 Get Melissa’s practical guidance designed to strengthen your image, presence, style, influence, and most importantly your confidence in high stakes situations. most importantly their confidence in high stakes situations. *Melissa also works with many notable entrepreneurs, keynote speakers and authors. Awarded ‘Best of iTunes’ in New and Noteworthy categories and ‘Top 50 Influencers’ in New Business Podcasts, host Melissa Murray spotlights experts who help high achievers elevate their image, presence, brand, influence, confidence and on-air presence. Melissa Murray is a high-impact and memorable keynote speaker on image, influence, style, presence and confidence. She delivers a straight-forward and no nonsense approach to appearance, perception, preparation and how to rise to the occasion and look the part in every business situation. Many things in life and business are outside of our control. Yet, what if you could control your competitive edge? Melissa is here to give you an advantage on the path to navigating your personal and professional success. No one likes to (or needs to) feel self-conscious or ill-suited (literally) for the situations they are facing.